Gianne Echavarre has come a long way since joining us at Beyond Perception Music and family. His sound has seen a massive improvement in such short time, with his last work hitting Top #34 on BeatPort’s Top100 latest releases chart which was out on AscendanceAbstract. Hence we are proud to honour him with our ‘Most Improved Artist‘ award for 2016, and how better than to have him showcase his DJ skills as well, in a DJ mix-compilation of the existing tracks we have in radio format already out. A true test of his ability to ‘feel the mix‘ and with a limited number of tracks, he does wonders and puts together a brilliant journey in sound for an hour-long flawless mix of his choice picks from some of our finest we felt deserved radio versions for the masses throughout 2016. 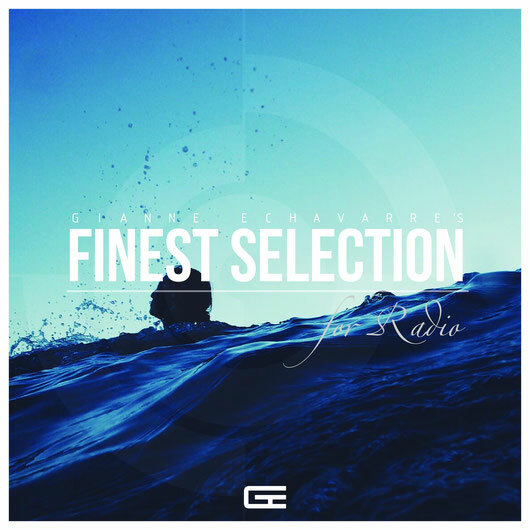 Congratulations to Gianne Echavarre and we look forward to more great music from yourself come 2017! Also this compilation marks our 2nd year anniversary for Beyond Perception Music, with our first release, BPM001, seeing store exclusivity this day 2 years ago! This mix precedes the BIG ONE come 7th January 2017, the official global release date of our first to hit stores world-wide 2 years ago, and this is indeed one splendid appetiser! Enjoy this two part release!